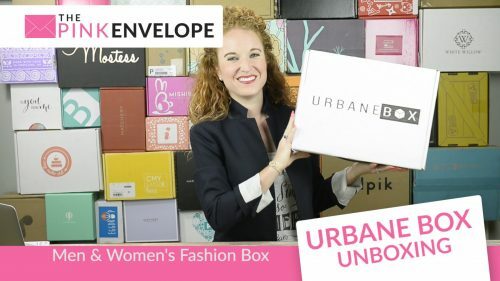 VitaFive Review – Vitamin Subscription Box *UPDATE* new lower price!!! 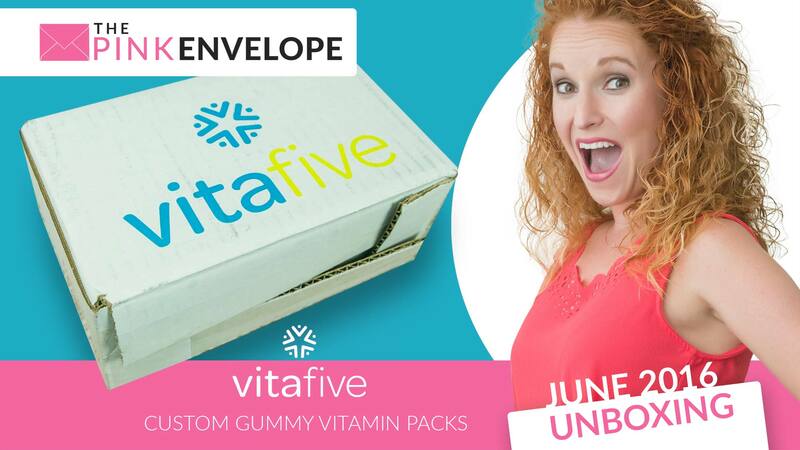 At vitafive, we send custom gummy vitamin packs for each day of the week, which will be directly sent to you every 4 weeks. You can pick from our pre-formulated health packs or choose your own custom pack. This is a brilliant idea! 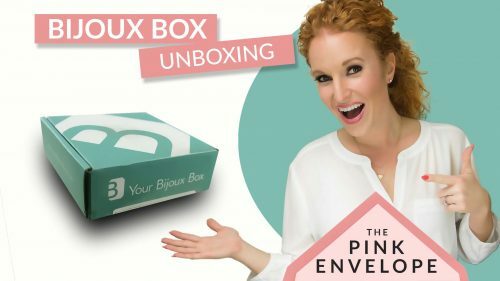 VitaFive is a Vitamin Subscription Box. Each month they send you your vitamins pre-packaged with instructions to take every day based on your needs. Seriously, this is great! I got the Immune pack and love it! Thing that I love that VitaFIve offers: Customization- being able to place my name on my packs and having the option to create a custom pack tailored to my specific needs. Convenience – the gummy packs are placed into a convenient, on-the-go pack for each day. 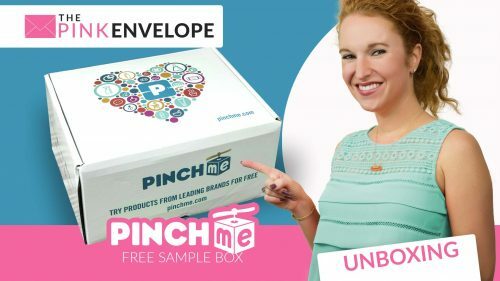 They are delivered to your door every month, so there is no hassle of going to the store or sorting through pill jars. Great for people who travel. Taste – the gummies taste amazing, which make them not only popular with adults, but kids love them too. My Immune Pack has 8 vitamins in each pack. Save yourself time and trouble and everyone go subscribe NOW!!! **Update Sept 6th – Ok I am in love!!! So biggest thing, these gummies taste so good! Every day around 2pm I get hungry for a sweet snack. Guess what? I started taking my vitamins at that time! Now I feel like I ate a something sweet but I really just took my vitamins. Double win!!!!!! Want more good news? Their average pack price was $35 a month but now the average pack price is only $24 a month! That is cheaper than you can find at the store plus better quality! I am a BIG VitaFive fan!!!! Seriously, save your health and your money and subscribe using the button above now!